Activities to suit all ages on Okanagan campus this summer. 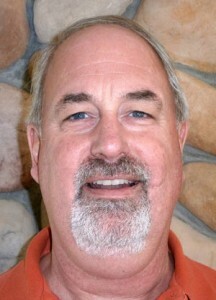 Contribution becomes part of public history with Kelowna Museums Society. 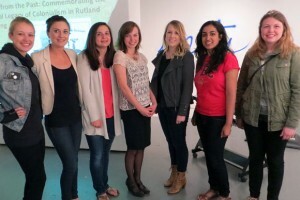 Credit courses enhance understanding of artistic and theoretical practices. 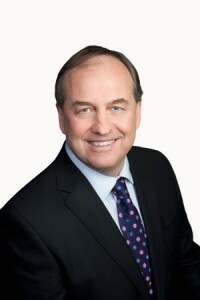 World-renowned climate scientist Andrew Weaver is delivering a free public presentation entitled Global Warming and the British Columbia Clean Energy Challenge on May 31. 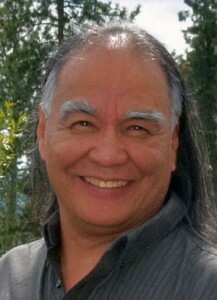 Screenplay, new novel, short story all in works for award-winning student author. 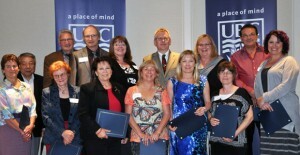 Decades of service to post-secondary sector celebrated at ceremony. 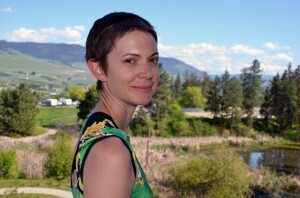 Readings, talks, music and workshops on tap for bucolic UBC artist retreat. Energy mega-project expected to draw multiple perspectives and responses.